A beautiful sight where snow falls with trees out of focus in the background, this winter video loop makes a good addition to your collection. A great video background to have in your media library. 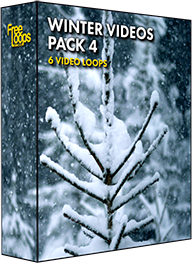 This video loop is part of Winter Videos Pack 4.